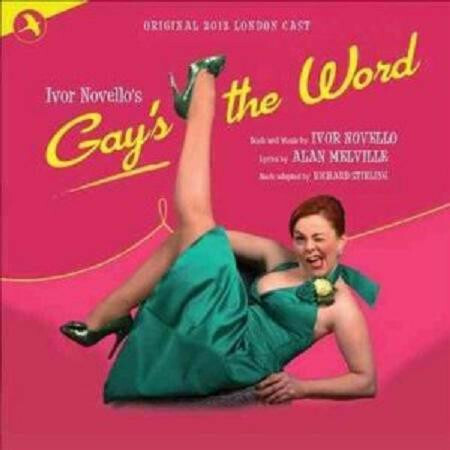 I remember being thoroughly enamoured of Gay’s The Word at the Finborough back in 2012 and its leading lady Sophie-Louise Dann before I really knew who she was. Now I’m a full paid-up member of her fan club, I wish I had been able to appreciate how great (and rare) a leading lady performance it was. This 1951 Ivor Novello show received its first ever revival here but whereas sometimes one can tell exactly why something has been collecting dust on the shelf, Stewart Nicholl’s production revealed a hidden gem. They don’t make ‘em like they used to. 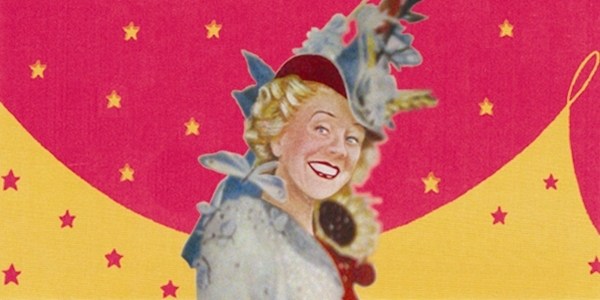 Both in terms of writing, Leonard Bernstein’s operetta Candide (with its multiple literary contributors from Voltaire’s novella) dates back to 1956 and an entirely different age, and in terms of production too, Trevor Nunn’s National Theatre liked its big, grand musicals and this 1999 adaptation – co-directed by Nunn and John Caird – was lavishly done with its lush orchestrations fortunately recorded for posterity. Third time lucky for me and the great glass elevator! 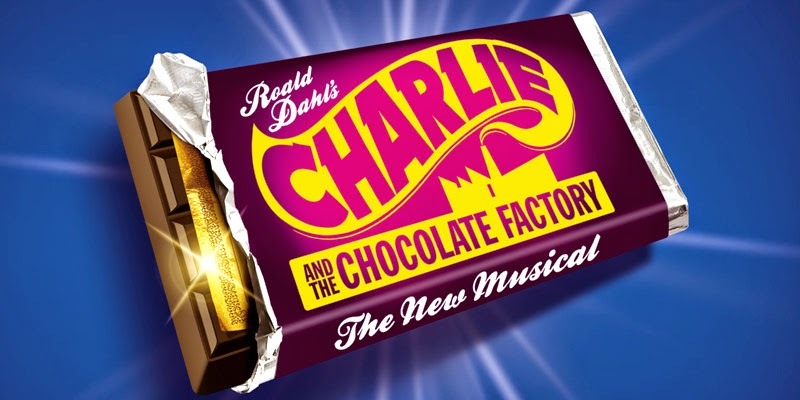 The first time I saw Charlie and the Chocolate Factory at the Theatre Royal Drury Lane, the climactic lift effect wasn’t ready, the second time it broke down before it even really started so if nothing else, it was great to finally get to see the sequence as it was intended. 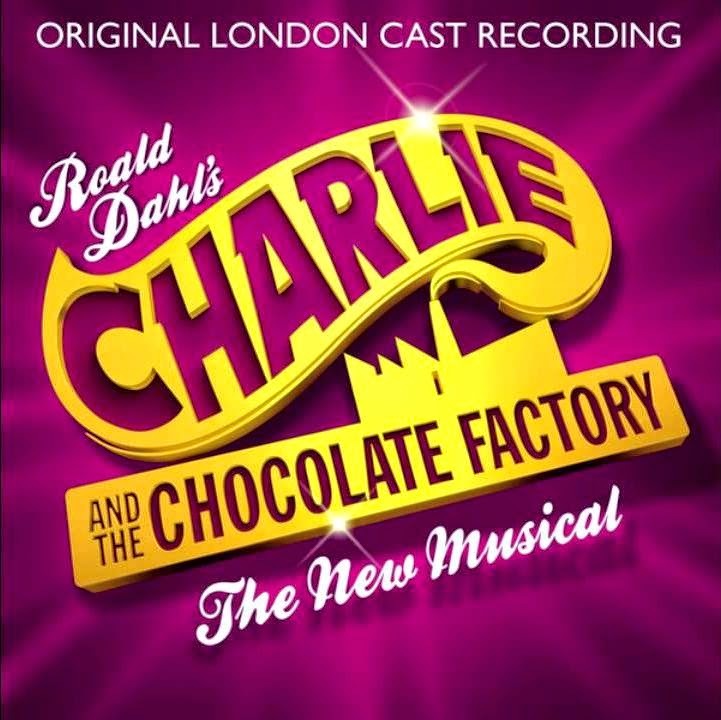 My main reason for revisiting the show though was the cast change, with favourites like Josefina Gabrielle and Richard Dempsey joining the company and Alex Jennings stepping into the role of Willy Wonka, replacing Douglas Hodge. 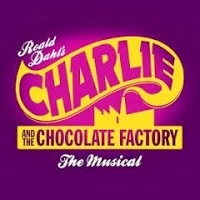 At a time when big new musicals have been dropping like flies, the mere fact that Charlie and the Chocolate Factory is still open is something of an achievement, never mind its actual enduring success. 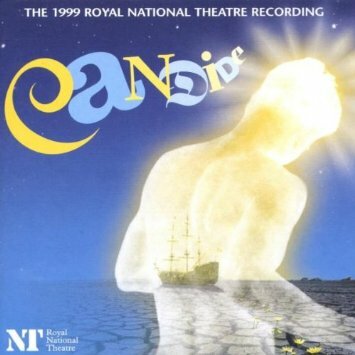 And with a major cast change soon to take place (featuring the likes of Alex Jennings and Josefina Gabrielle, just to make sure that I have no choice but to return), it seemed as good a time as any to give the soundtrack a listen. 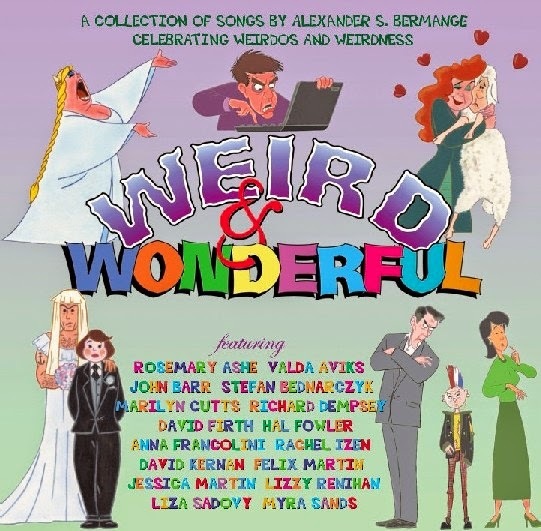 Alexander S Bermange is a composer and lyricist who has been working away for over a decade without ever really breaking through into the mainstream here in the UK. He had a show – The Route to Happiness – at the new musical theatre writing festival at the Landor last year but he has generally had more success in Germany though his contact list is top rate, as the roll call on his most recent CD Act One certainly attests. One of the hottest tickets of the year is a golden one. London gets its second major adaptation of a Roald Dahl story into a big budget piece of musical theatre as the long-awaited Charlie and the Chocolate Factory finally opens its gates at the Theatre Royal Drury Lane. And taking his cue from Willy Wonka, director Sam Mendes has mixed it with love and made it taste good, displaying, along with designer Mark Thompson, just as much wit and invention as the candyman himself in bringing this world to such entertaining life on the stage. What to do when a golden ticket is actually thrust into one’s hand?! A late invitation to a very early preview of new big budget musical Charlie and the Chocolate Factory meant a hurried trip to the newly refurbished Theatre Royal Drury Lane to see what has to be one of the most highly anticipated productions of the year with Sam Mendes directing, Peter Darling choreographing and Douglas Hodge taking on the role of Willy Wonka. 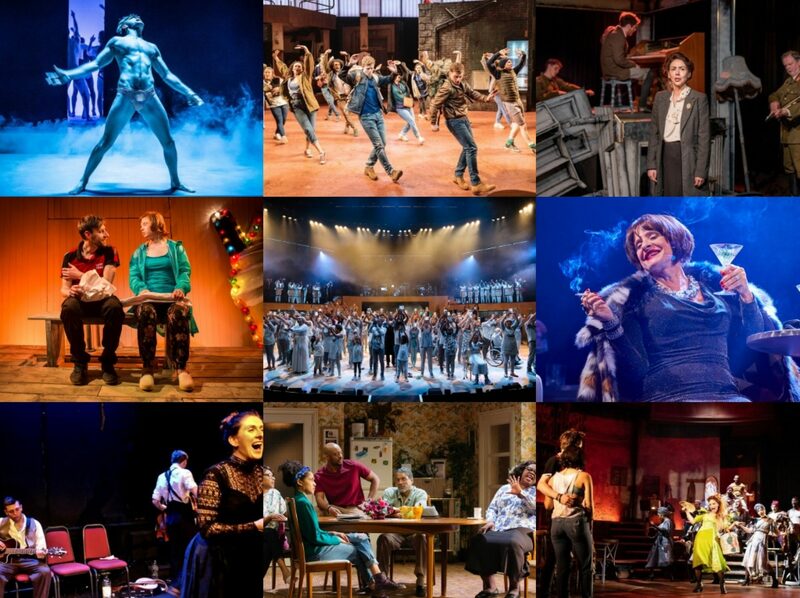 Given the huge success of fellow Roald Dahl adaptation Matilda, the stakes on this multi-million production are substantial and a month long preview period is testament to how much the team want to test the show before opening night.